Custom home neighborhoods - Sheryl Homes, Inc.
View the current neighborhoods for Sheryl Homes, located in Altus, Oklahoma. 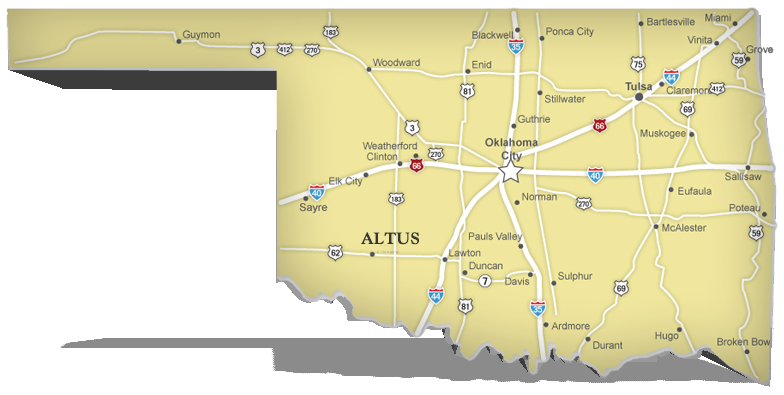 Sheryl Homes currently builds in neighborhoods located in Altus, Oklahoma. Laurel Homes is the primary addition Sheryl Homes is currently building. The Custom Homes and Laurel Townhome additions are located in the Laurel Homes Addition. Avalon Estates is coming soon! Please view details about each of our neighborhoods listed below.